Just a quick walk from Lincoln Park in Chicago's historic Old Town neighborhood, The Second City has kept audiences laughing for nearly 60 years. Come take in a show at the legendary comedy theater credited with launching the careers of comedy history's biggest superstars, including Bill Murray, Joan Rivers, John Belushi, Martin Short, Gilda Radner, Chris Farley, Tina Fey, Steve Carell, Keegan-Michael Key, and Stephen Colbert...just to name a few. It was all fun and games...until it inspired something greater. As the The Second City grows, a comedy empire is born. 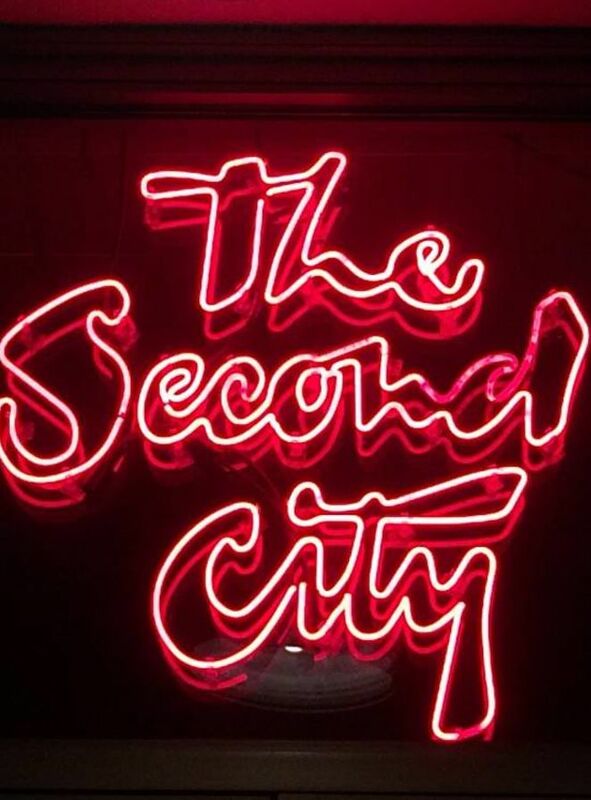 "Yes, and" The Second City is still going strong.